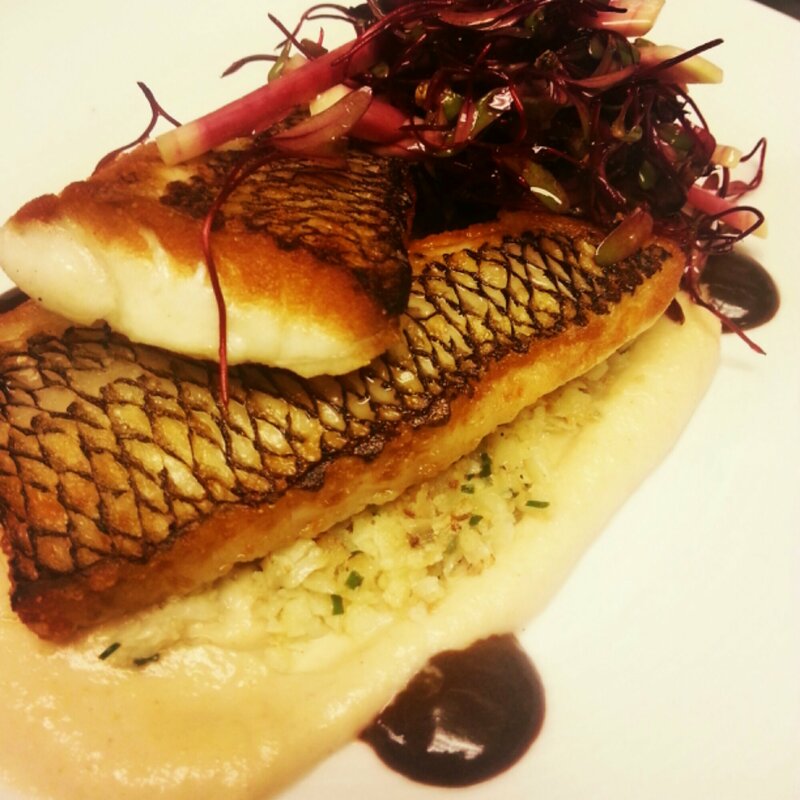 This entry was posted on December 20, 2013 at 7:52 pm and is filed under black bass, Chef with tags ajo blanco, Black Bass, cauliflower, Radish. You can follow any responses to this entry through the RSS 2.0 feed. You can leave a response, or trackback from your own site. What’s uρ, just wanted to tell you, I loved this article. It was inѕpiring. Keep on posting!